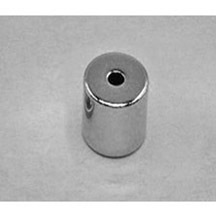 The SMRN0663 RING neodymium magnet is made from high performance N42 NdFeB, with Nickel coating. 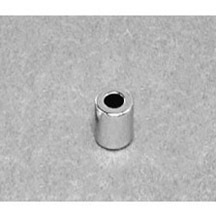 The dimension of this item is 3/8″ od × 3/16″ id × 3/8″ thick, magnetized Through Thickness, with tolerance of ±0.004″ × ±0.004″ × ±0.004″. 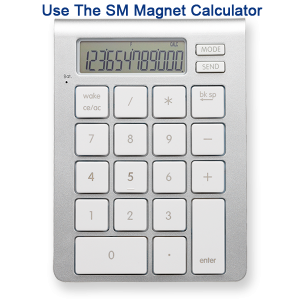 The weight of this super strong neodymium magnet is 0.0084375 lbs. It can pull up to 6.2 lbs steel. 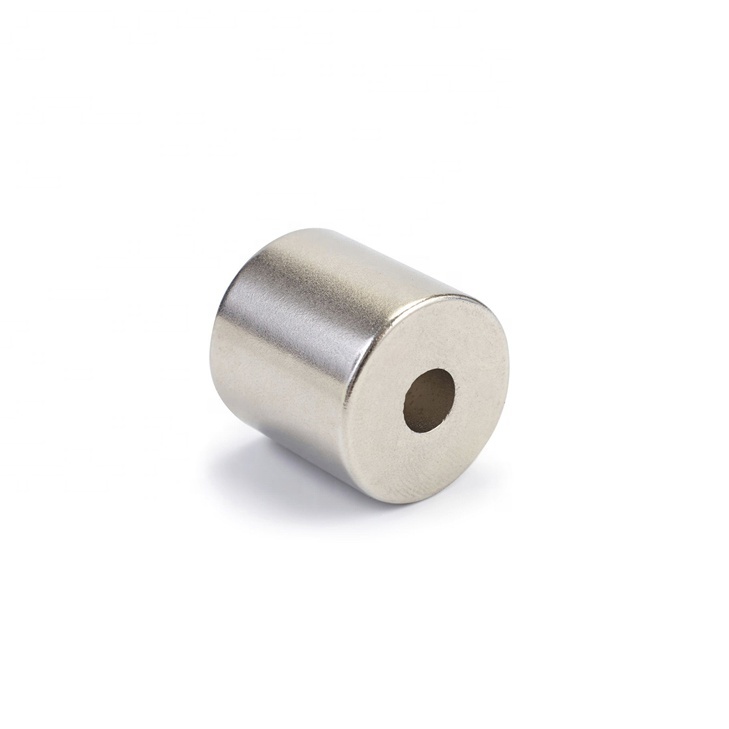 Neodymium NdFeB ring Magnets are widely used in many fields, such as motors, sensors, microphones, wind turbines, wind generators, printer, switchboard, packing box, loudspeakers, magnetic separation, magnetic hooks, magnetic holder, magnetic chuck, etc. 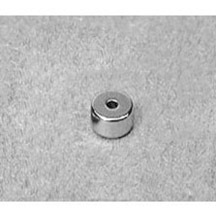 Very high quality and especially a VERY STRONG magnet...be very careful if using these in pairs, as they are extremely difficult to separate and could easily pinch skin if not handled appropriately.